environmentally responsible and provides a place where passionate people converge to create a positive environment and inspired products. Our goal is to enhance the community in which we live and succeed financially so that we can provide family wage jobs for creative people in a progressive workplace. 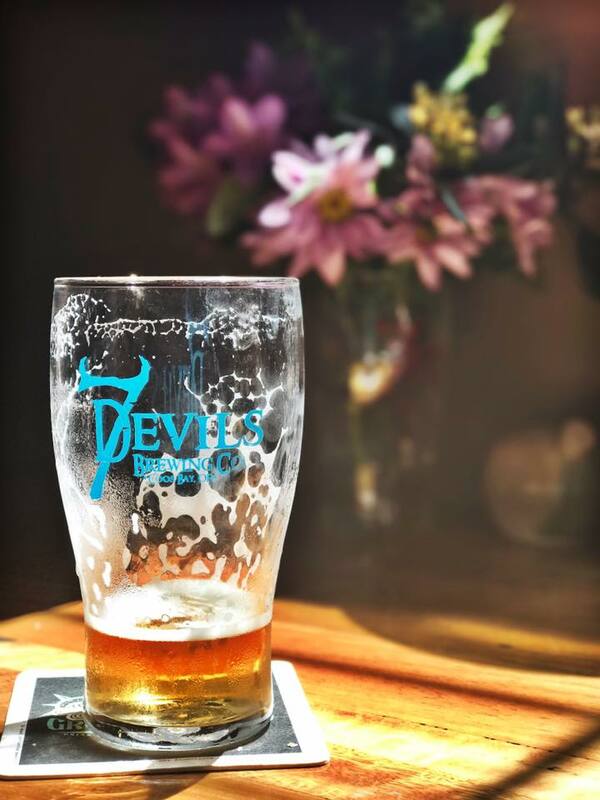 With core values of efficiency, ingenuity, pride in craftsmanship, environmental and social responsibility and superior customer service, the 7 Devils Brewing Company is crafting the change we wish to see in the world. We specialize in Northwest style ales. 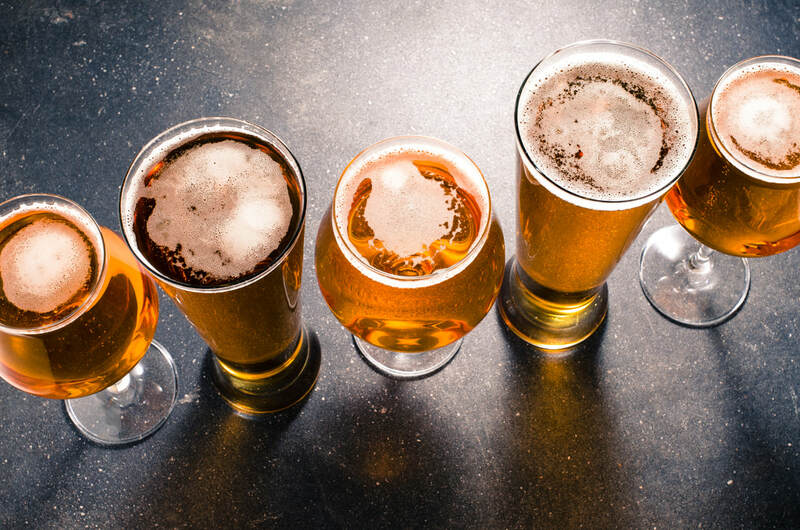 All of our beer is brewed with 100% American ingredients, with a majority grown right here in the Pacific Northwest. A light, crisp beer with a nutty finish, its unique maltiness carries through. Its easy to drink, and perfect on a hot day. I has a relatively low ABV for a craft beer, so go ahead, have another Session! With its warm, salmon egg red color, this beer was brewed in honor of the Chinook Salmon as it makes its way up the Coos River, searching for a place for its redd (nest). It has a complex toasty maltiness with subtle resinous flavors coming from Chinook hops. This amber hued IPA is big and bold with complex hop flavors of tropical fruit, pine, and herbal spice. It's full malt body balances the subtle hop bitterness to create waves of flavor. This decadent stout is brewed with Bridgeview Coffee Roasters cold-brewed coffee and spent cocoa nibs from the Stillwagon distillery. Its rich and decadent: perfect for a late night beer by the fire. 7 Devils is a family owned business. 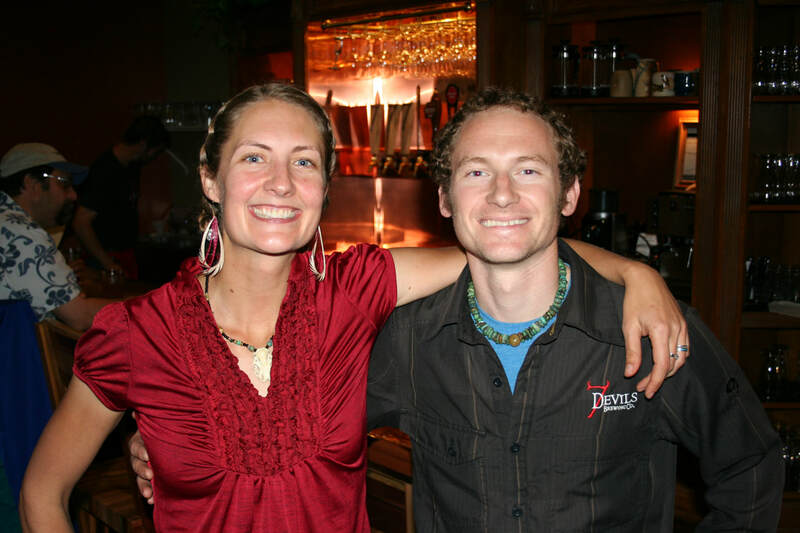 We opened our doors in the fall of 2013 with a commitment to promoting our local economy by sourcing our materials as close to home as possible, and distributing our products within a small radius of our brewery. ​We are proud to be a part of the community of small business owners in our area. We believe cooperation is the key to making this community thrive.